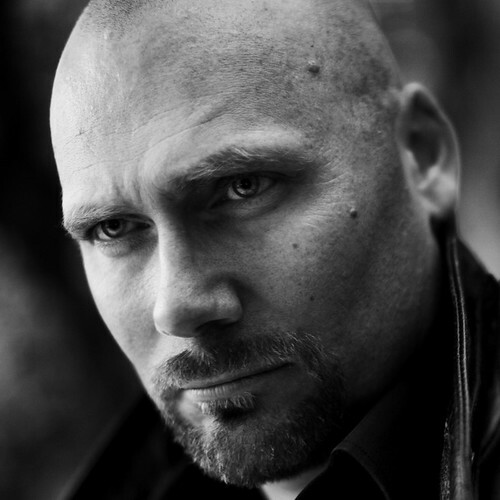 Swedish bass-baritone John Lundgren makes his Royal Opera debut in the 2018/19 Season singing Wotan/Wanderer (Der Ring des Nibelungen) and Count Tomsky (The Queen of Spades). 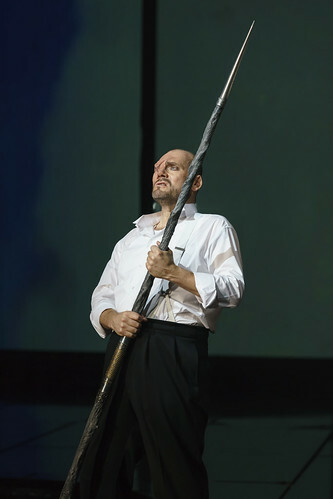 Lundgren studied social sciences and worked as a social worker before entering the Danish Opera Academy in Copenhagen. 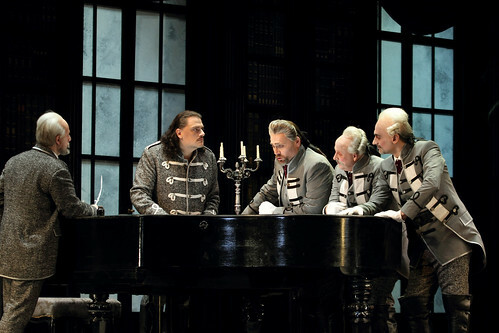 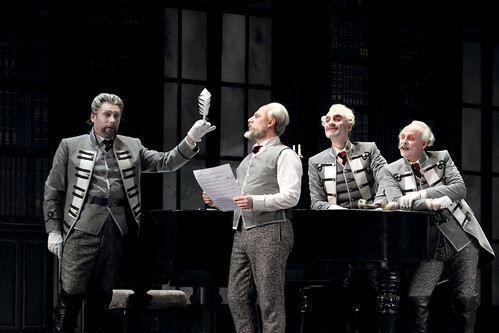 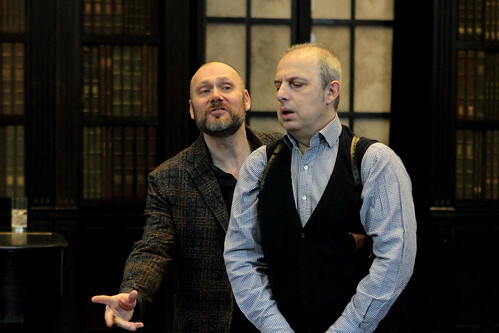 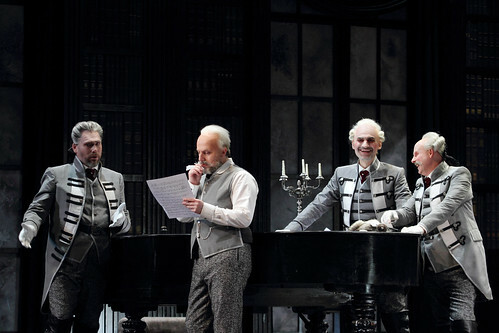 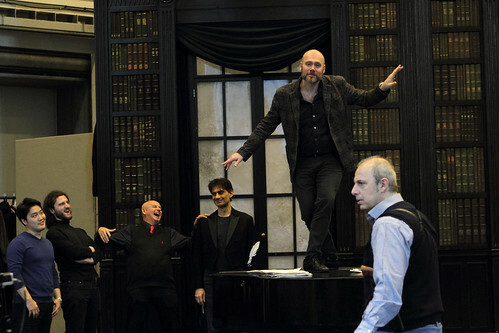 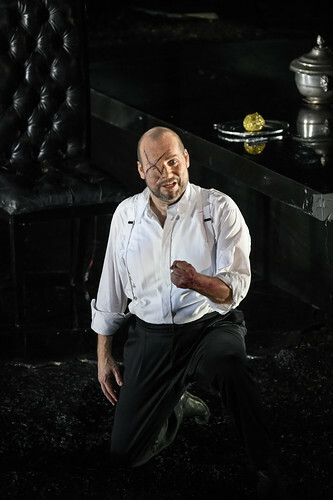 He went on to become an ensemble member of Royal Danish Opera, and now sings regularly for opera companies including Royal Swedish Opera, Royal Danish Opera, Norwegian National Opera, Deutsche Oper Berlin, Bavarian State Opera, Hamburg State Opera and Dresden State Opera. 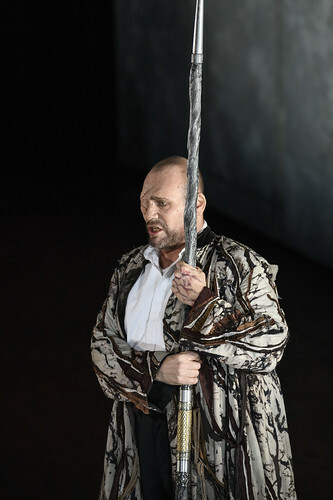 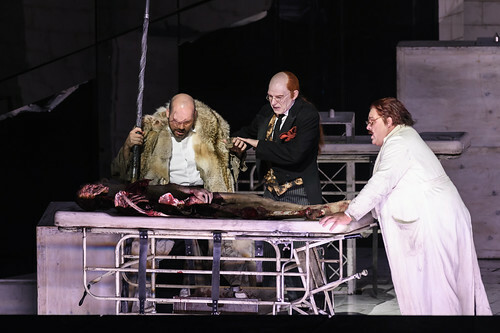 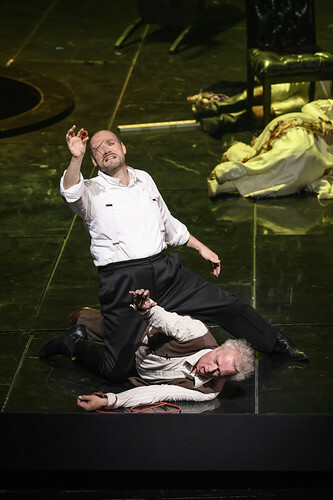 His Wagner roles include the title role of Der fliegende Holländer, Telramund (Lohengrin), Kurwenal (Tristan und Isolde), Amfortas (Parsifal) and Alberich and Wotan/Wanderer (Der Ring des Nibelungen). 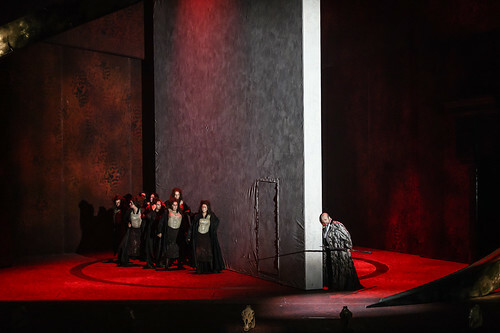 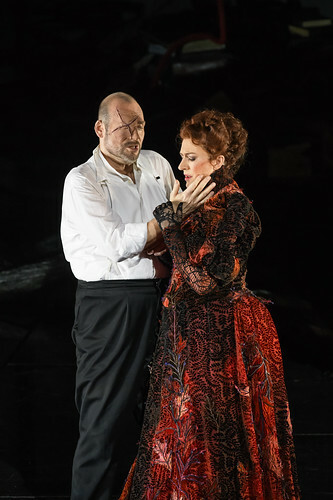 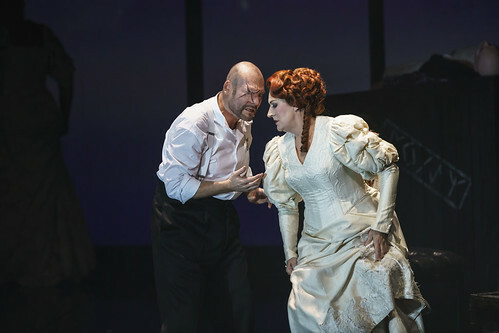 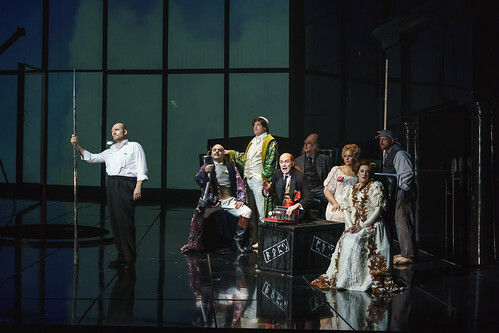 His wide repertory also includes Macbeth, Iago (Otello), Carlo Gérard (Andrea Chénier), Scarpia (Tosca), Jack Rance (La fanciulla del West), Don Pizarro (Fidelio), Jokanaan (Salome), Simone (Eine florentinische Tragödie), Duke Bluebeard (Duke Bluebeard’s Castle) and Jaroslav Prus (The Makropulos Case). 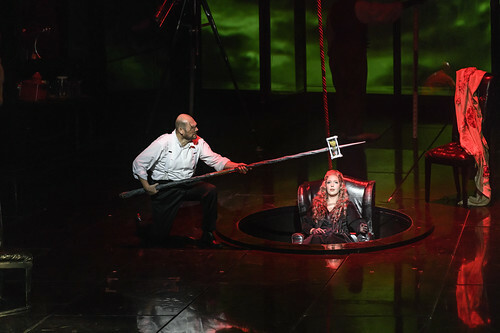 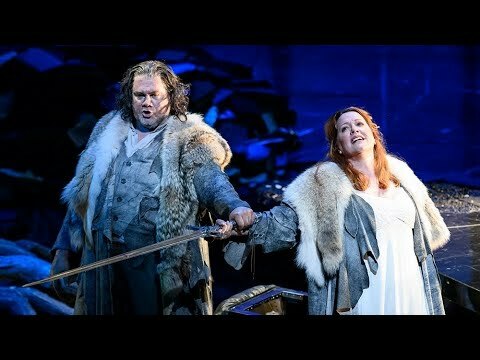 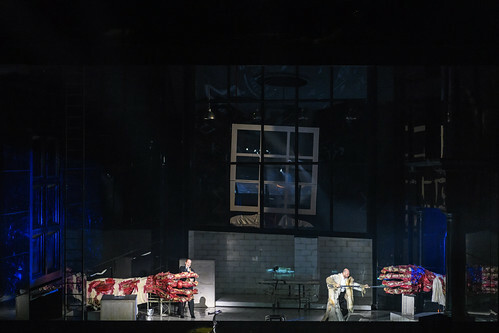 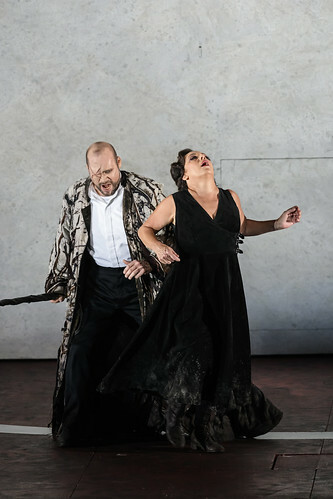 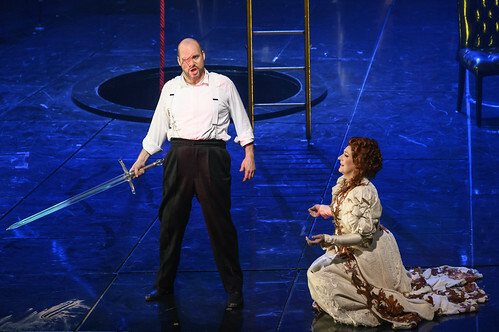 In summer 2017, he made his role debut as Wotan/Wanderer for Royal Swedish Opera (with Nina Stemme as Brünnhilde) and went on to sing the role for Bayreuth Festival. 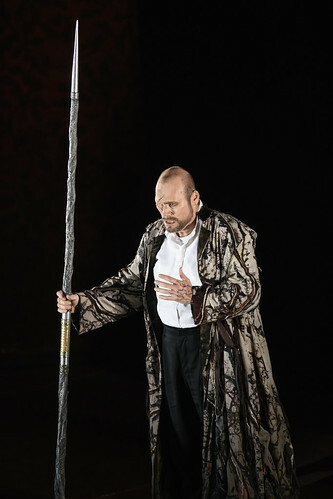 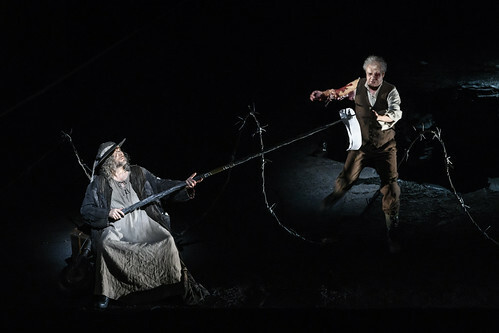 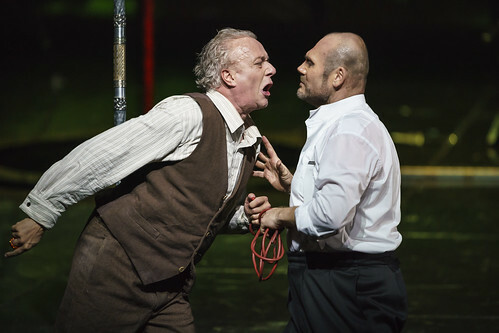 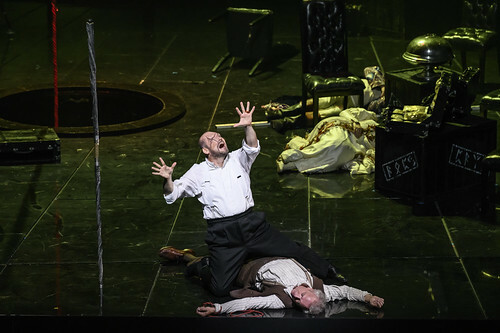 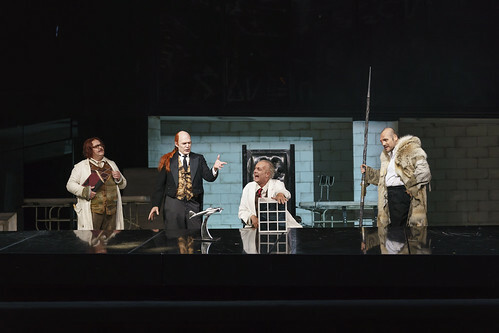 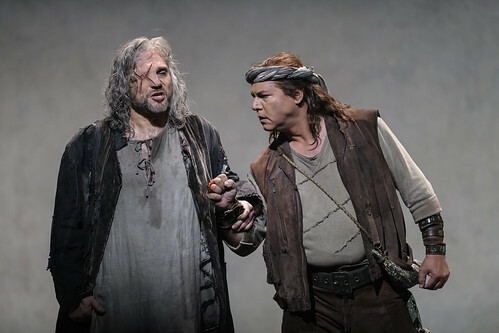 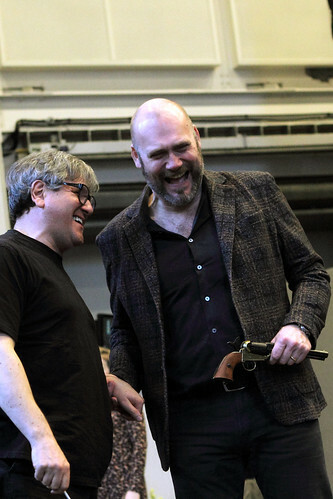 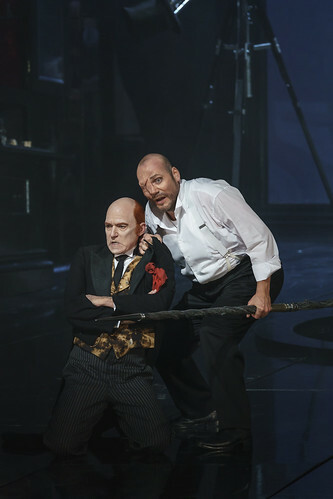 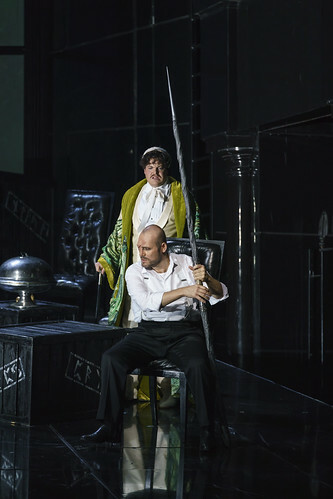 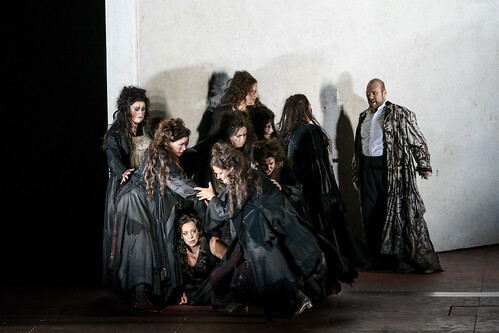 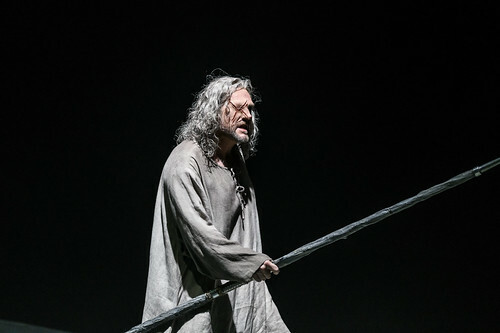 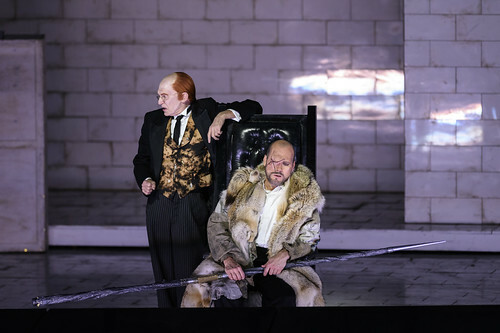 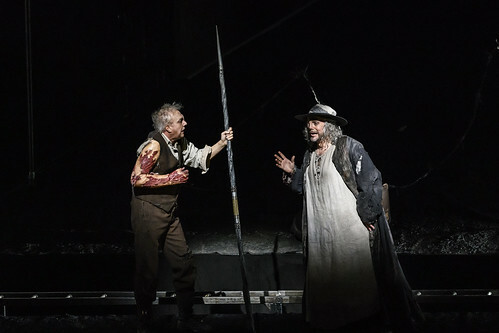 Lundgren has also performed major roles in contemporary opera, including Prospero (Adès’s The Tempest) and Devlin (Gefors’s Notorious). 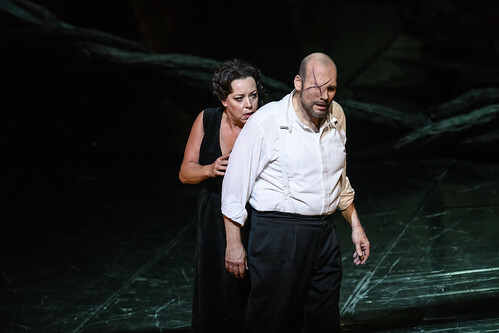 In 2006 he received the Birgit Nilsson Prize for being one of the few Scandinavian-born dramatic baritones of his generation. 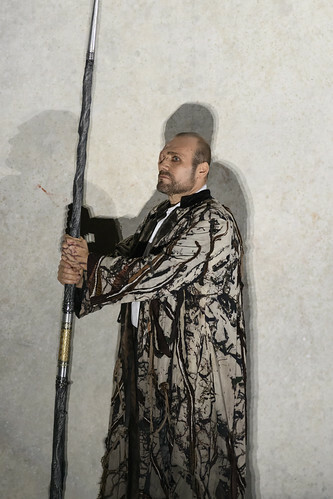 In 2010 he was made a Knight of Dannebrog by HM The Queen of Denmark.